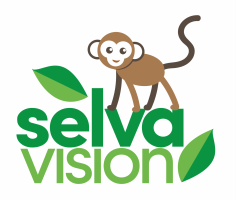 "Thank you to Selvavision for the beautiful films that perfectly capture the feeling of our annual fundraisers. These films have been instrumental in encouraging individuals to join us in these important efforts which support our work." Share your vision with us. Describe your project, timeline and budget. We'll promptly respond with a free estimate.